GOSHEN, Ind. (AP) — A northern Indiana man who sought wages for lunch breaks he didn't take has won his claim, although a judge awarded him just $35. 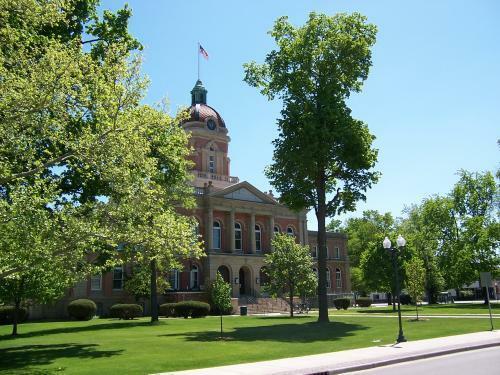 An Elkhart County magistrate ruled in Lehman's favor, but granted him a judgment of only $35, plus $125 in court costs.